Not only will we continue to have land and developments available for anyone looking to build, but we also have the award-winning floor plans to do so. There’s something to be said about designing a plan into someone’s life-long dream home, and we enjoy the process of helping future homeowners shape one into their forever home. Don’t know exactly what you want? That’s okay, we have plenty of existing plans to choose from, and we can help you narrow it down to one based on your needs, wants, finances etc… We are constantly developing new, award-winning plans – it’s what we love. 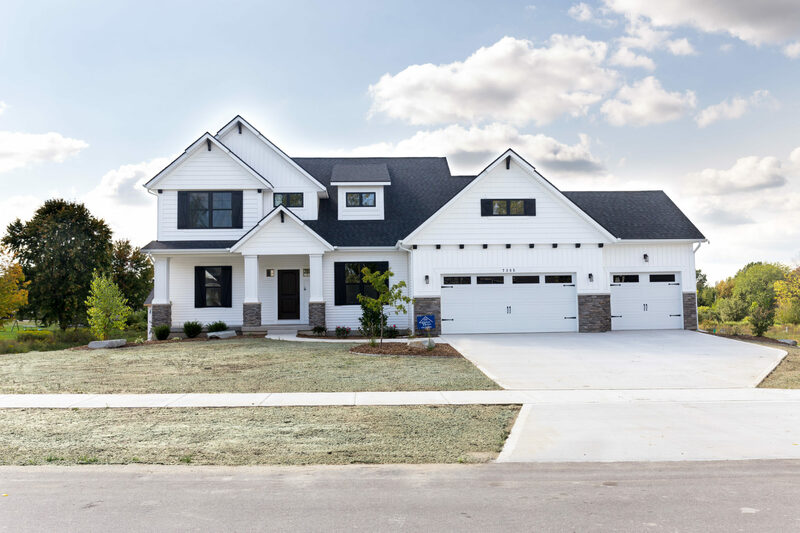 You’ve seen one of our spec homes and want that same home on your own lot? Not a problem, we can work with you to accomplish just that. That’s what we’re here for, so don’t hesitate to contact us with questions and we’ll help you out!